According to a sales note by MF Global FXA Securities released on Wednesday, Sharp may get an infusion of about a billion US dollars from Apple for its LCD manufacturing plant in Kameyama. Apple routinely uses its massive cash reserves to shore up supplies of critical components from manufacturers in China, and is considering the investment in order to secure a stable supply of LCD panels for its iPads and iPhones. According to local media reports, Sharp is expecting an investment of 300 million yen ($1.3 billion) from the Cupertino company. That’s a lot of iPad screens. Reports last week indicated that Apple was considering switching from LG to Samsung for the supply of iPad 2 screens owing to quality issues; perhaps Sharp has trumped Samsung in contention for Apple’s business. 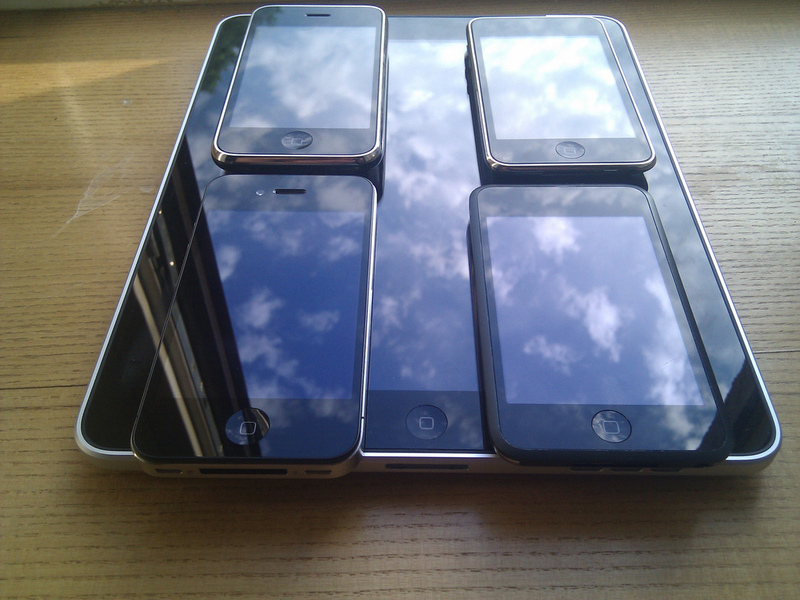 Or maybe Apple is looking at Sharp to supply the panels for the upcoming iPhone 5, or even the next iPad, whenever that arrives.